Your Pet’s Preferred Vacation Destination! GOING ON VACATION? WHY NOT TREAT YOUR PET TO ONE AS WELL? You want the best for you pet, but sometimes work or vacation travel takes you away for a while. 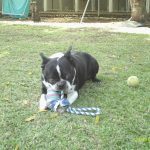 VIP Vacation Kennels is a VACATION for your pet! We provide a safe, fun environment for group play, with private accommodations for “me time”. We are fully staffed 24 hours a day, so your pets get the attention and care they deserve. 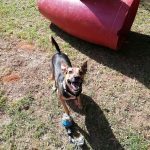 Whether for a weekend, a holiday, or extended care your pet will be spend their days in supervised play with their BFFFs (Best Furry Friends Forever), and nights enjoying restful sleep, where they can dream big and stay happy! We know you are the best caregiver for our pet but we strive to be the best while you’re away! Additional photos and videos can be found on our FaceBook and Instagram pages. Lovers of all animals big and small, we have shared our lives with them. 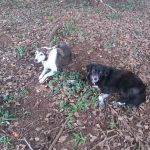 Bringing four dogs to Panama was the easy part, finding a place for them to “vacation” when we had to travel, proved more difficult. Need meets opportunity! 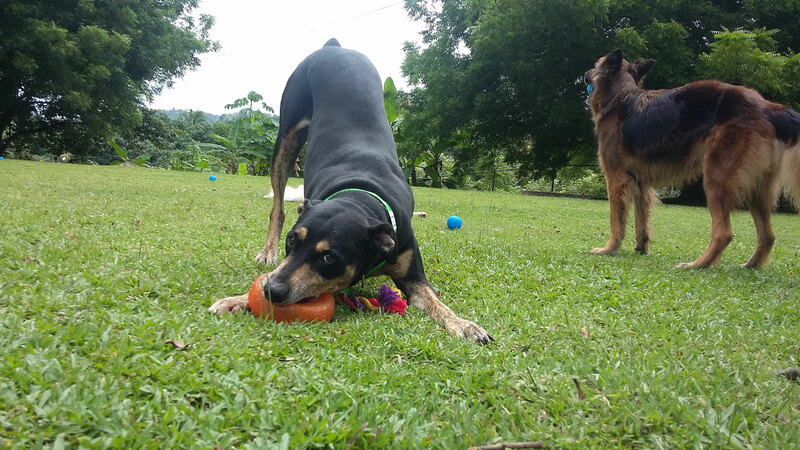 VIP Vacation Kennels opened in December 2010, providing an alternative to the cage kenneling popular in Panama. Providing a safe and enjoyable experience for your pets is the focus of ourselves and our staff. All our staff have extensive experience working with all types and breeds of pets. Pets are our passion! With over 50,000 square meters of securely fenced, mature gardens VIP is a doggy paradise! There are wide open spaces for group play, private playgrounds for those less social, agility tubes, toy boxes full of toys, a splash pool, and a ball pit with over 5000 balls providing sensory overload! Staff are on premises 24/7 for your peace of mind. 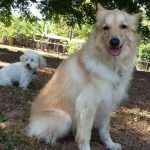 Thinking of relocating your pets to or from another country? When it comes time to relocate a pet, many call their local vet and/or an airline confident they know the best way to do this for you. they are rarely up to date on the latest regulations and requirements to export or import your pet. And while airlines representatives know which pet will fit on what aircraft, they are not pet travel specialists. 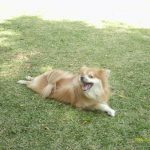 They are not obliged to tell you which route is most direct, when your pet should have a comfort stop or overnight stay, or offer you the best solution to get your pet(s) to your destination. Airline reservation attendants are NOT trained to do the job of a pet transportation specialist, and often you will receive a different answer each time you call the airline. They are not certified professionals. 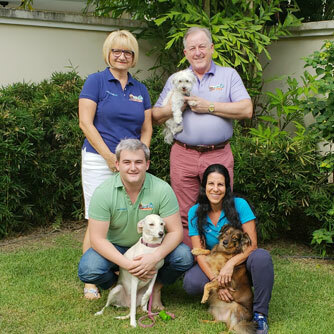 When you are preparing travel for your pet(s) it is STRONGLY recommended that you contact a professional IPATA pet relocation company like Pets Go Global – with years of experience safely relocating pets to and receiving pets from, all over the world. In today’s world, it is even more important to work with a reputable company that specializes in your specific area of need. You should accept no less for your beloved pets. 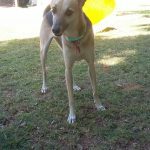 All of us at VIP Vacation Kennels are dedicated to the well being of the dogs in our care, and those less fortunate, wondering the streets abandoned in need of loving care.